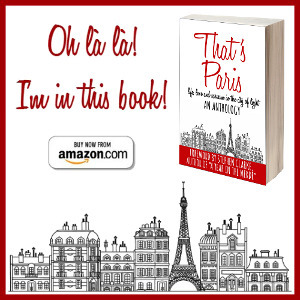 That’s Paris is a robust anthology made up of varied perspectives of what it’s like to live, love and survive in the crazy, wonderful City of Light. Foreword by Stephen Clarke, expat and author of A Year in the Merde. My short story, “My Sister’s Hands,” was long-listed for the 2016 Mogford Literary Prize. A story of redemption and learning to love yourself. A collection of short stories that explores sanity, or lack thereof.